CMC has formed a partnership with Timber Ridge Equipment in order to provide our customers with the best service possible. 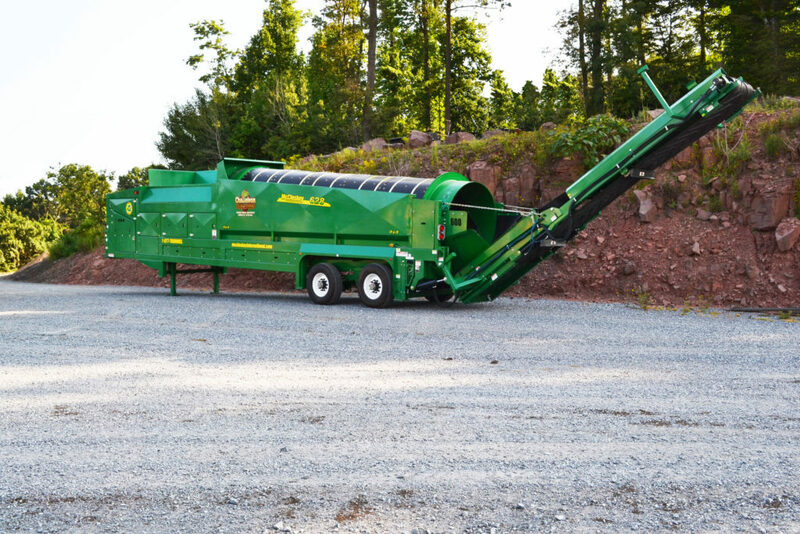 Timber Ridge Equipment manufactures coloring machinery that will meet all your mulch dying needs. They are a family owned and operated business located in Ephrata, PA and have been in operation for more than 20 years. Their line of mulch coloring equipment includes the Chameleon Colorant System and Mulch Coloring Pump. The chameleon is designed as a self-contained coloring machine, with optional hydraulic-fold hopper sides available. It is remote controlled with specially designed screens, a 4-wheel drum and is completely portable, making production quicker and more efficient. The largest machine can produce 400+ yards of colored mulch per hour. All of our pumps are designed with an in-line static mixer designed for optimal mixing of the colorant with water prior to coating the mulch. They are offered in three different sizes that can pump .15 to 6.8 gallons per minute. 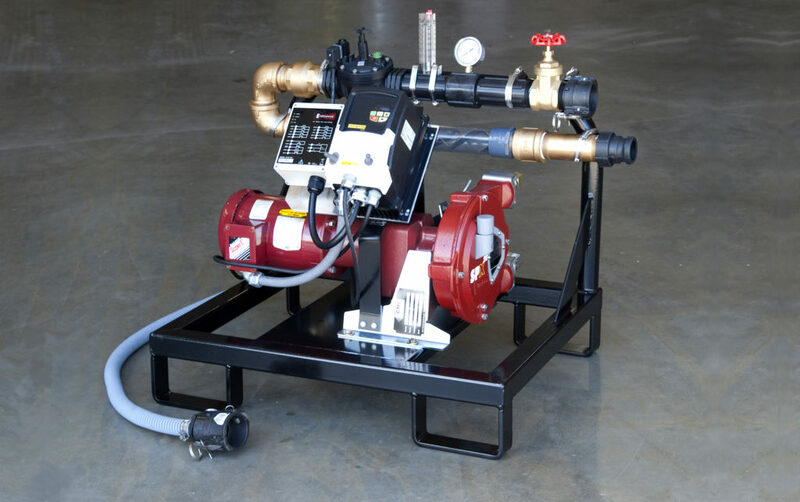 Each pump can be integrated with your current system or with the Chameleon Colorant system giving you a full turnkey processing system for dying your mulch.